For years, I have heard about Pinterest and how addictive the site can be. I’ve read references to “pinning” images and I’ve seen the icon “Pin it!” appear in the corners of articles and websites, but the nature of the site eluded me. I couldn’t see a reason to join. Once on Pinterest, I began to peruse an endless feed of images that adjusted to my preferences with every new pin. I created a board for clothing ideas. I created a board for DIY house repairs. I made a board for baking recipes I might never bake. But, when I stumbled upon a list of teaching hacks in my news feed, I quickly fell down the Pinterest rabbit hole I’m in today. Pinterest for lesson planning! Who knew? There are thousands of teachers on Pinterest freely sharing ideas and borrowing ideas from others. Everything from classroom design to class management techniques, custom poster-design, lists of educational apps, classroom organizing, and simple hacks that make a teacher’s life easier. Need a funny cartoon on a topic of your choosing? Pinterest. Need a game to make instruction a little more palatable? Pinterest. Lesson plan ideas? For sure! My English PLC is currently planning a unit on The Hero’s Journey. 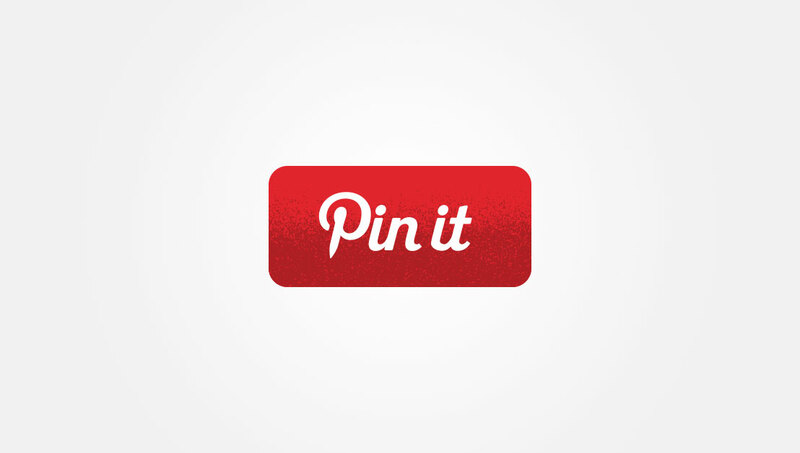 I created a Pinterest Board and shared it with my PLC members. All of us can pin inspirational ideas related to this unit: lesson plans, posters, images, stories, videos, and websites devoted to this topic. The board is current and ever-changing. Most importantly, it’s a fun and interactive way to enhance my teaching and design new units. Lesson planning can be lonely and overwhelming, but Pinterest not only gives us new and useful teaching ideas, but it reminds us that we don’t need to create in a vacuum. We are part of a vast community of enthusiastic educators who are willing to share.